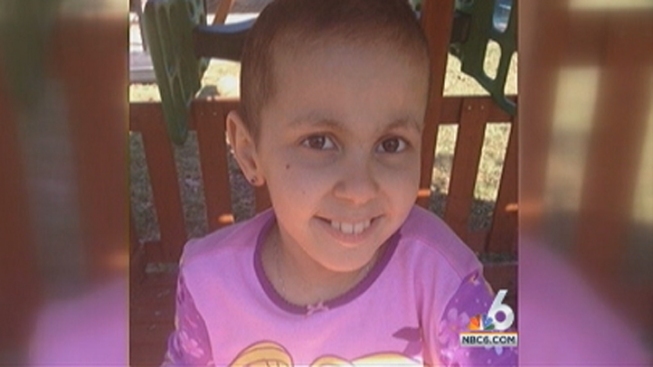 A 10-year-old South Florida girl who lost her brave fight against cancer earlier this year is being honored with a street naming in Miami-Dade. 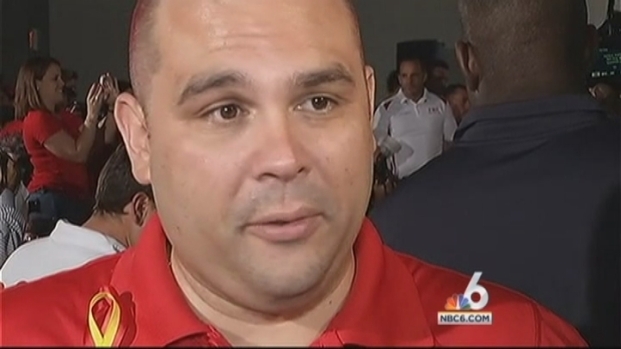 Miami-Dade County Commissioners passed a resolution Tuesday to rename Southwest 107th Avenue from 120th Street to 136th Street "Live Like Bella Way" in honor of Bella Rodriguez-Torres. The unveiling will take place at a ceremony on Sept. 30. Members of the Miami Police Department are taking part in a bicycle ride to Key West Wednesday to honor a South Florida girl who lost her long battle against cancer last week. The officers will embark on the 180-mile, two-day ride in honor of 10-year-old Bella Rodriguez-Torres. Officer Suzy Izaguirre, Officer Rene Pimentel, Sgt. Freddie Cruz, and Chief Manuel Orosa comment. "I feel so humbled and blessed by this act in Bella's memory," read a post on the "Live Like Bella" Facebook page Tuesday. "May God bless all who commute on Live Like Bella Way!" Bella lost her six-year battle with cancer in May after an outpouring of support in South Florida and across the country. The words "Live Like Bella" became a rallying cry by celebrities including the Miami Heat, Justin Bieber and thousands on Facebook and Twitter. 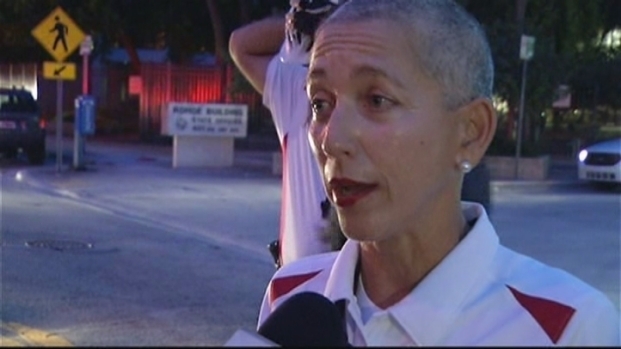 Nearly 100 people, including several Miami Police officers, have their heads shaved in honor of Bella Rodriguez-Torres, who lost her battle against cancer last week. Members of the Miami Police Department took part in a bicycle ride to Key West in June in memory of Bella, who had dreamed of becoming a police officer. For more information, go to LiveLikeBella.org.